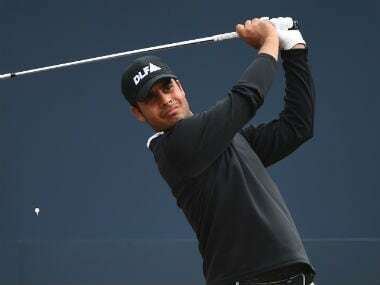 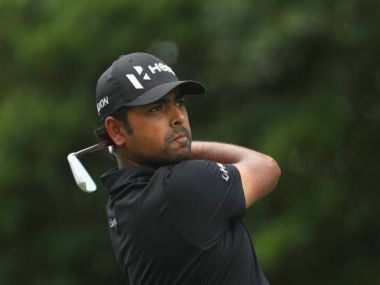 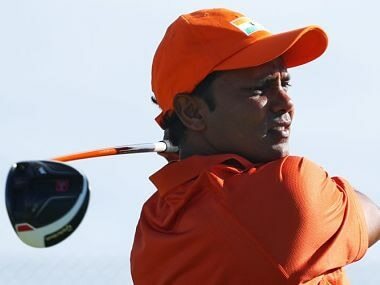 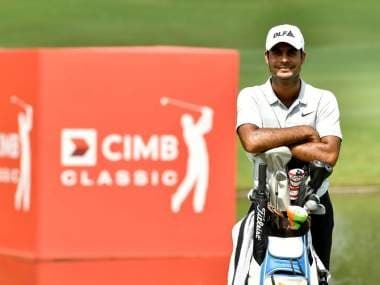 SSP Chawrasia, who has missed 15 cuts in 21 starts this season, was three-over through the first seven holes and was staring at another bleak week, when his putter started working. 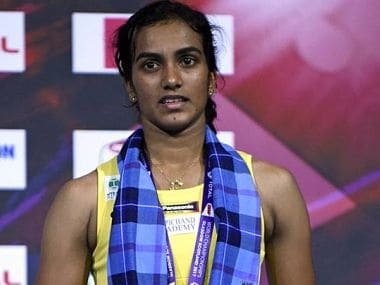 Virat Kohli rising to the No 1 rank in Tests, PV Sindhu's second World Championships silver and Gaganjeet Bhullar's title in Fiji — we discuss all this and more on Spodcast, Firspost's daily sports podcast. 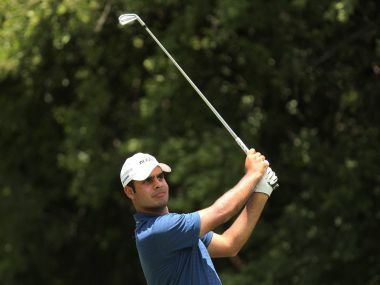 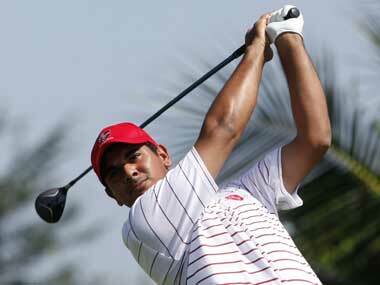 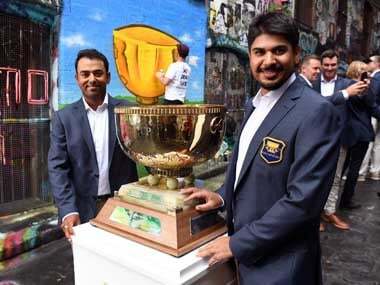 Asked what would be his strategy in the weekend, Shubhankar said, "I exactly know how that course behaves. 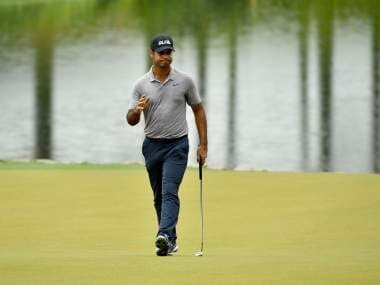 I'll be aggressive tomorrow."